I’m Stuart, and I’ve had a passion for photography since an early age, learning the art of capturing images and developing 35mm film whilst at school before fully embracing digital back in 2006. My landscape and wildlife photographs have appeared in print, as part of advertising campaigns, in news articles and on television. I have been commissioned by some of the UK’s leading conservation organisations and contributed images to promote field conservation work, both at home and abroad. I create ultra-high resolution 360° images - some in excess of 800 megapixels - and currently take photography commissions primarily for commercial use. Immersive panorama photographs can afford a unique insight into a time or place and are perfect for the tourism, hospitality and retail industries, but also to illustrate wedding and meeting venues. 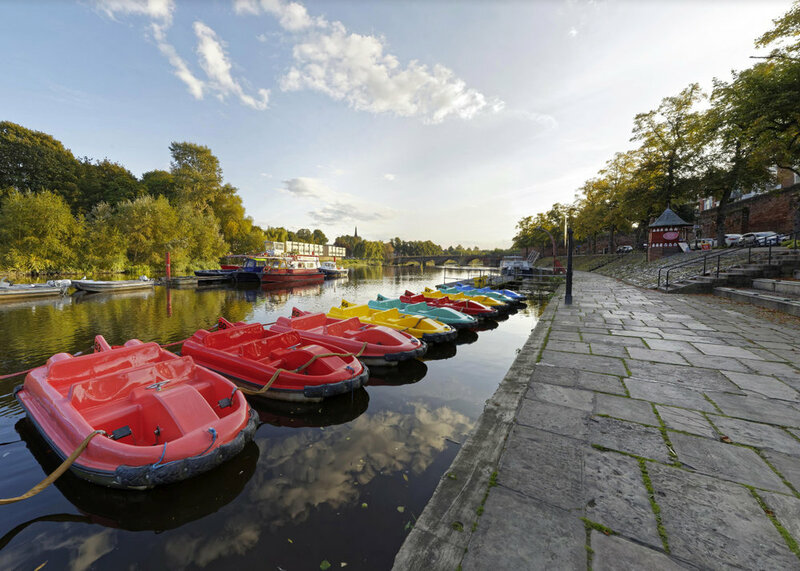 With fully cross-platform compatibility, your tours can either be viewed with custom-branding, embedded into a website, or included within Google Street View®.